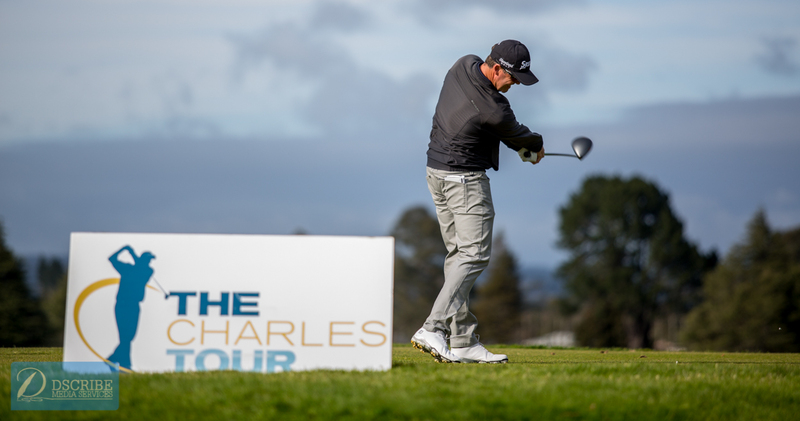 New Zealand professional golfer Mark Brown has equaled the course record and played his way into golfing immortality with an incredible 11-under-par 59 at the Carrus Open in Tauranga today. Brown, who started his round at the 11th hole, came storming home with a sublime back-nine, carding an extraordinary 26 – nine-under- for holes 1-9, including an eagle 3 on the par-5 sixth. His round comes four years after fellow professional Richard Lee fired the same score at Tauranga Golf Club in the same tournament. Benign conditions greeted the field on the second day of the Charles Tour tournament, with Brown’s round rocketing him into the lead on 13-under. Fellow professionals Doug Holloway (65) and Daniel Pearce (66) were also big movers early on the second day, while first-round co-leader Vikrant Chandra added a 66 to his opening 64 to be just three shots behind Brown. 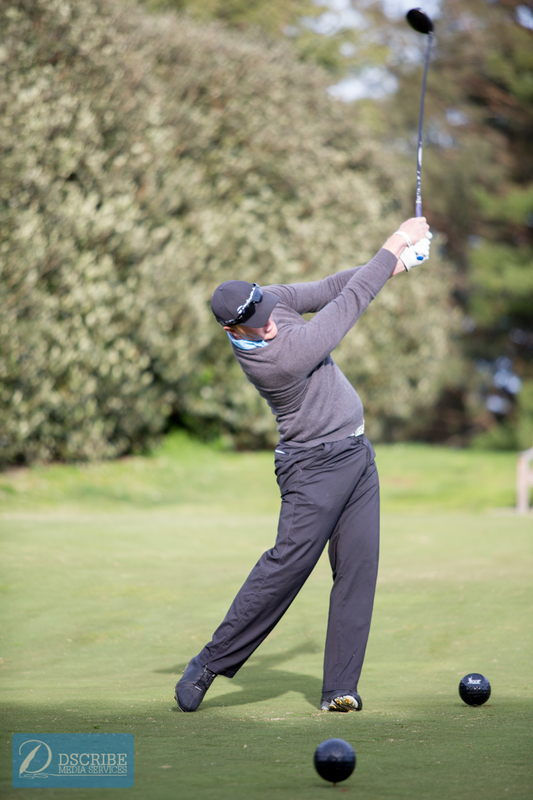 Tauranga’s Karl Knedler is the leading amateur playing on his home course, also firing a four-under 66.